Do I choose God or does God choose me? Once a believer, always a believer? You may never have thought these questions through. Or you may be inconsistent in living like they are true (or false). Either way, how you answer some basic theological questions makes a world of difference in daily life. Understand the argument on the other side well enough to explain it and know why you disagree with it. 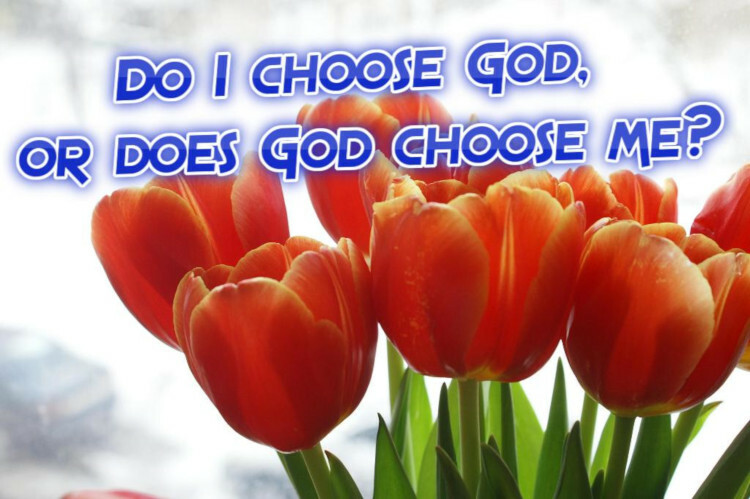 01 Do I choose God or does God choose me? 02 Once a believer, always a believer?